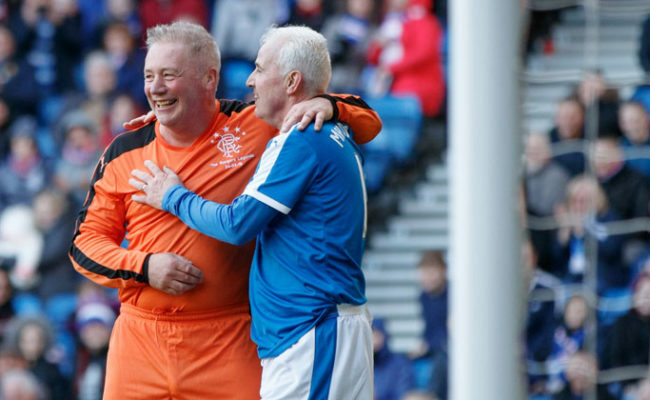 ALLY McCOIST plans to arrange more friendlies for his new players to play in as he bids to ensure they’re in prime condition next month once they can be registered. The manager’s eight new recruits have been eligible to play in as many challenge matches over the last few weeks. But only four of them have been permitted to play in certain competitive games as trialists and the other four haven’t even been allowed to do that. Steven Smith, Richard Foster, Bilel Mohsni and Arnold Peralta have had a particularly frustrating time as their previous registrations were held outwith Scotland. 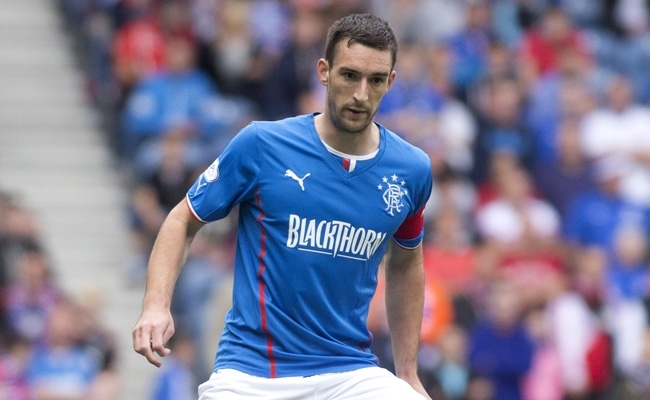 That has meant only Nicky Clark, Cammy Bell, Jon could Daly and Nicky Law have been in line to play in Ramsdens Cup and League fixtures, with just the latter pair doing so. There are four more games to be played in August before the incoming squad members are allowed to join the squad as permanent members. But with 18 days to go until that happens, the manager is looking for ways to keep them in the best shape possible. McCoist said: “We’ve had a couple of games recently against Dundee and Newcastle United which have obviously been very beneficial. 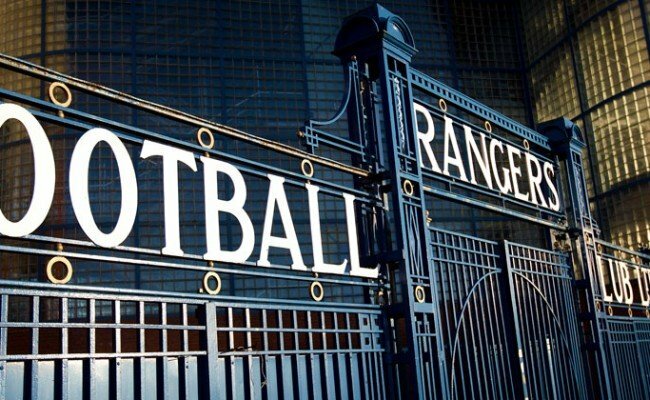 “We have been speaking about it and we’ll probably get a couple of closed-door games arranged at Murray Park. “We just want to keep everyone ticking along nicely so that they’re ready to hit the ground running come the start of September. With the pre-season they’ve done, they will be. The manager, meanwhile, insists he’s not concerned by a poor conversion rate by his team at the weekend. 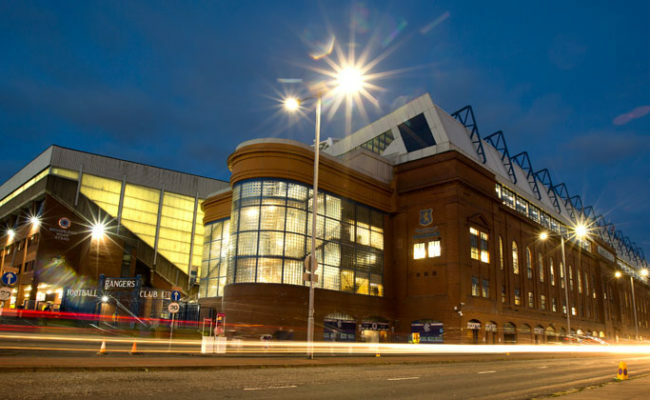 Rangers were handsome 4-1 winners against Brechin but only finished off their opponents in the closing stages at Ibrox. In truth, they could and should have been out of sight before half-time but McCoist is hopeful more goals will come with increased match sharpness. The 50-year-old added: “It’s not a concern, no. Nobody missed any more chances as a player than me. “As long as we are creating opportunities and sticking away a percentage that can win us games, I don’t think we’ll have a problem. “Obviously it’s our job to make sure the percentage of chances finished is as high as possible and we’ll continue to do that.